Emma has spent the last 6 years focusing on the development and delivery of several high-end residential developments within central London. 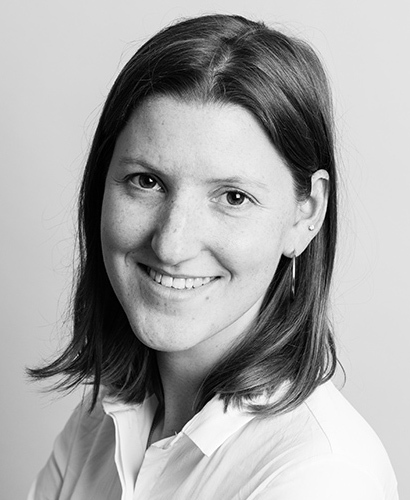 Emma’s specialist area is in developing financial models and project strategies with a particular focus on early project reviews, planning and feasibility studies for clients such as The Crown Estate within their St James’s Portfolio. This includes identifying opportunities and constraints along with managing the development appraisals. Emma has managed several private client residences since joining waltonwagner, including a chalet in Switzerland, the refurbishment of a Grade I listed house in Surrey and a new build in Hampstead. Emma’s understanding of the development and delivery process makes her an integral part of the team.